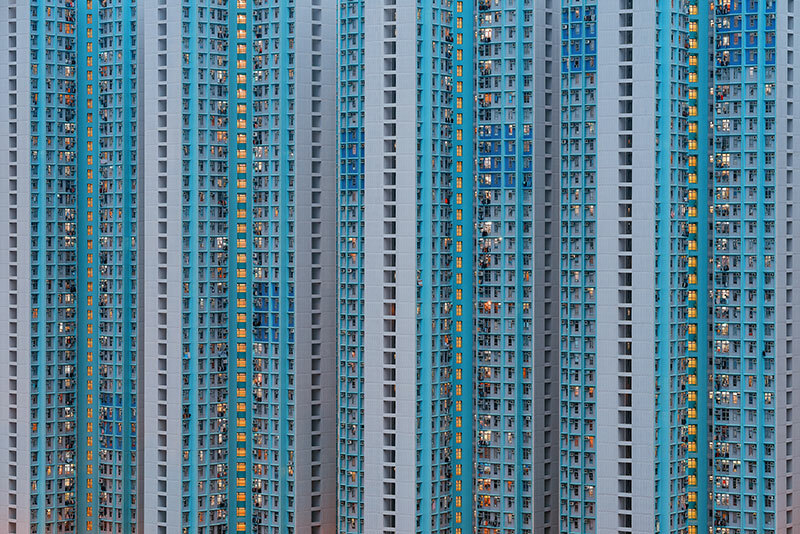 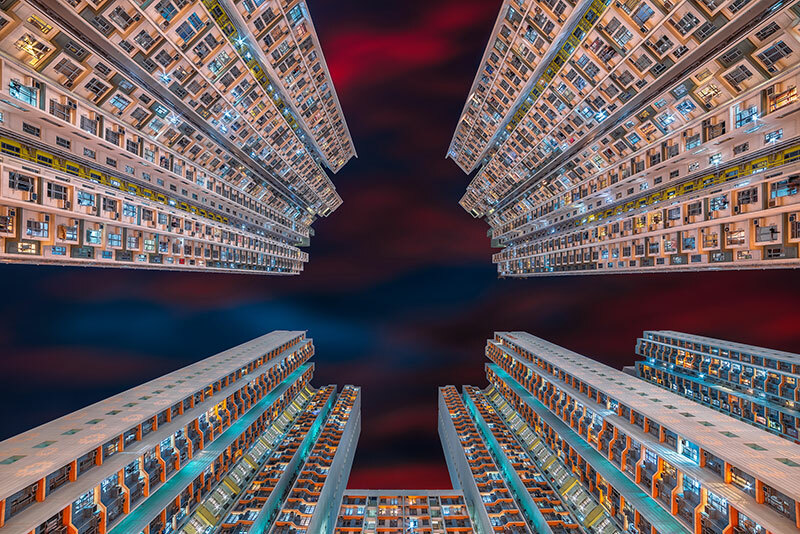 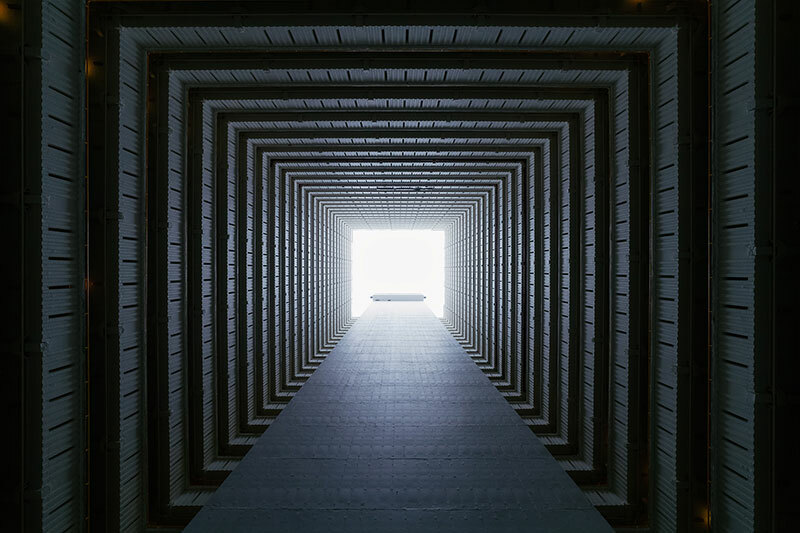 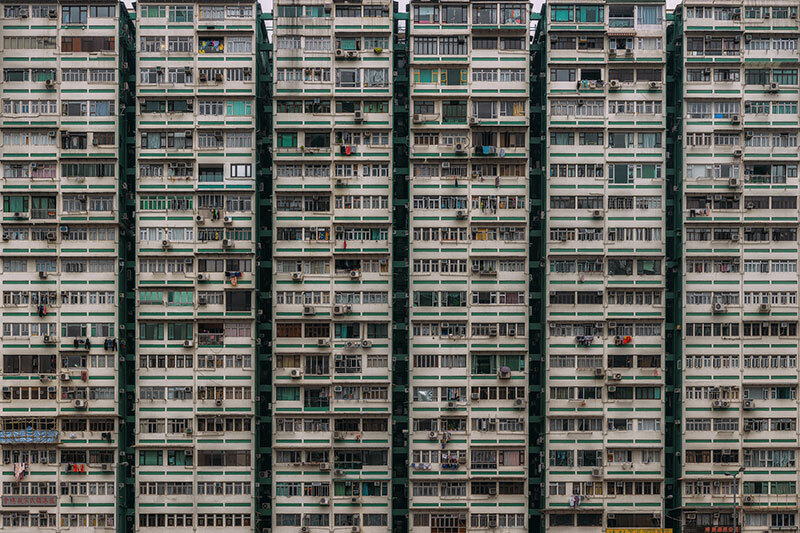 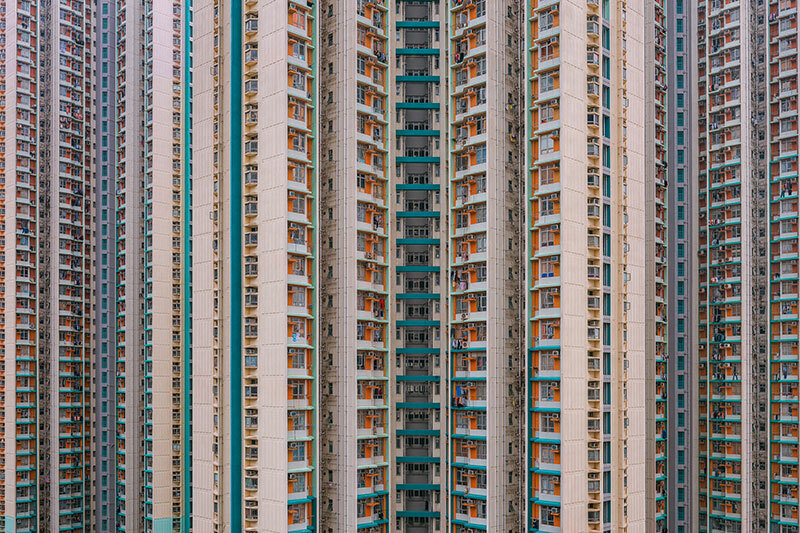 An expansive series by self-taught photographer Peter Stewart that explores the dense urban environments and architecture of Hong Kong's high rise public housing. 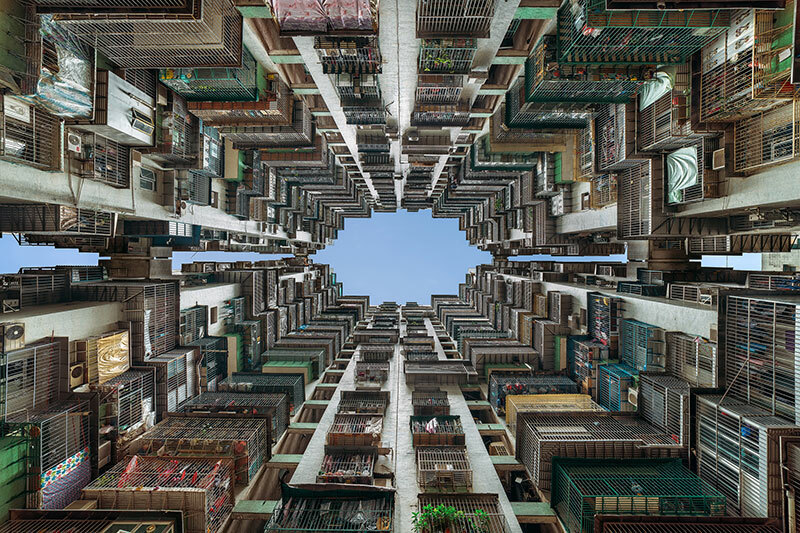 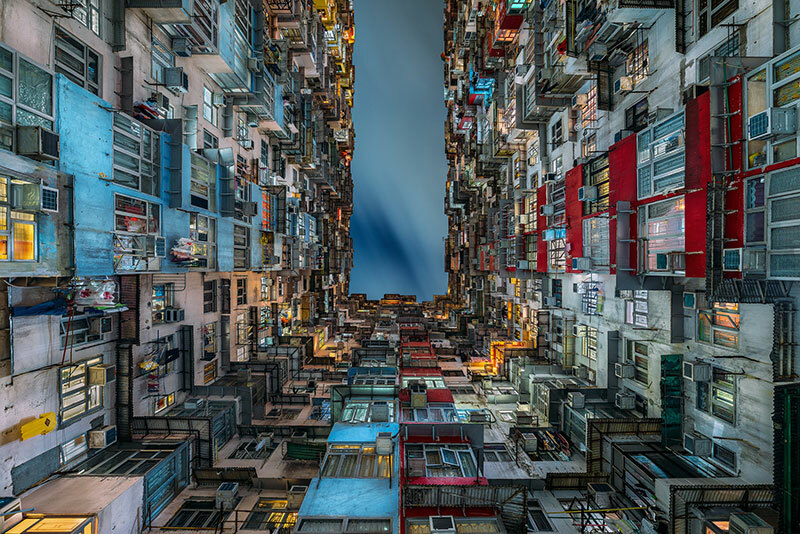 Similar to Michael Wolf's Architecture of Density series, the images capture the urban fabric of one of the most populated and vertical cities in the world to contend with the lack of lateral space. 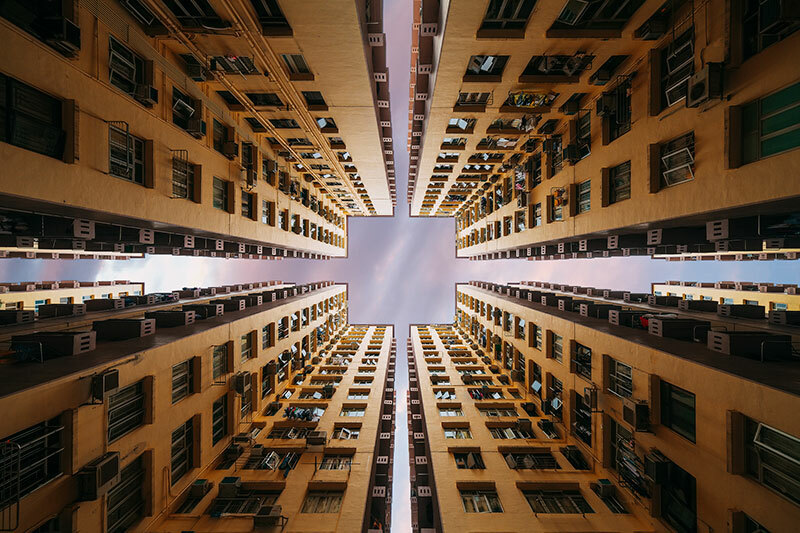 The soaring buildings focus on the repetition of patterns and form as Hong Kong's population rapidly grows and it's architecture expands along with it. 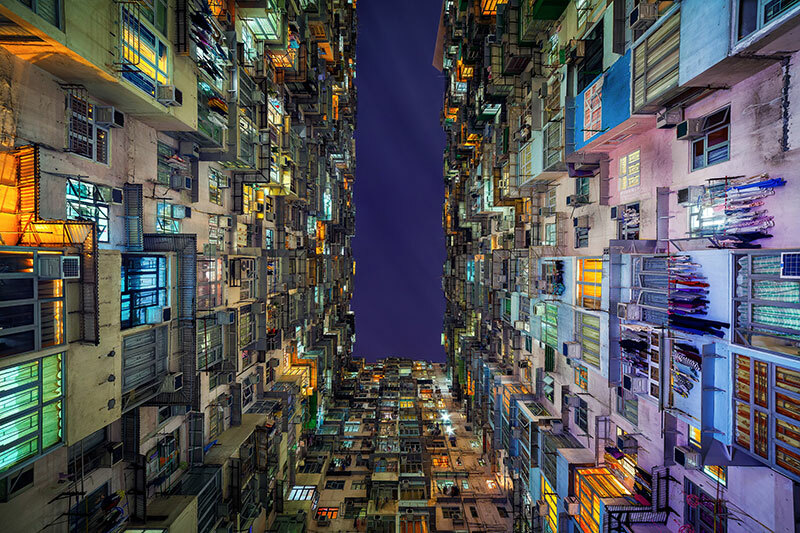 See more of Peter Stewart's work on Behance or at his website. 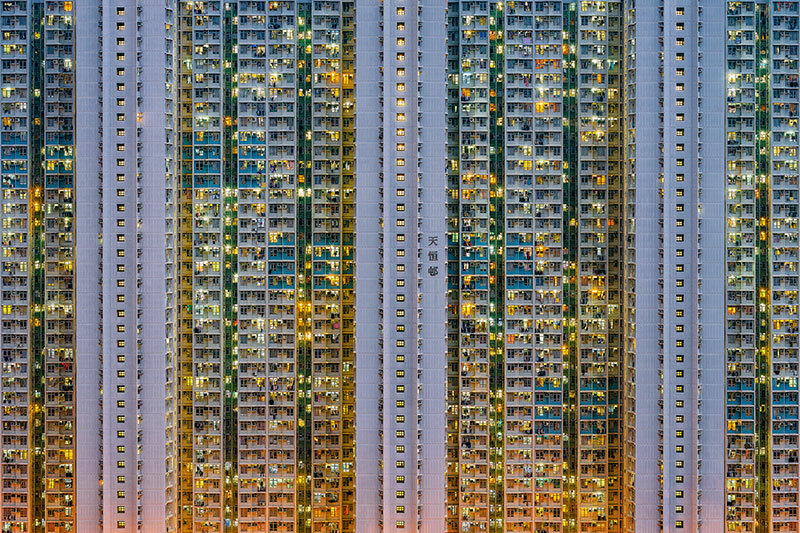 An expansive series by self-taught photographer Peter Stewart that explores the dense urban environments and architecture of Hong Kong's high rise public housing.